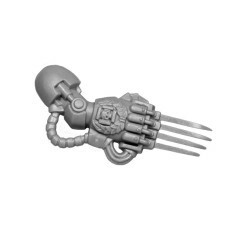 Terminator Squad & Terminator Close Combat Squad. 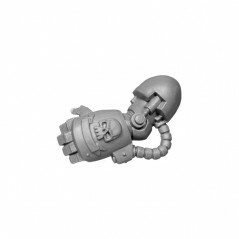 Terminators Space Marines There are 97 products. 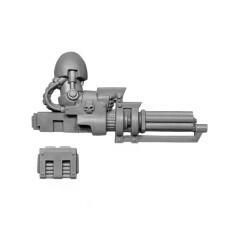 Space Marine Terminator Assault Cannon. 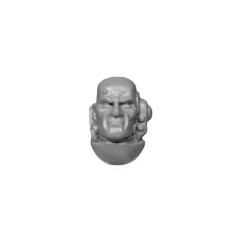 Space Marine Terminator Bare Head B. 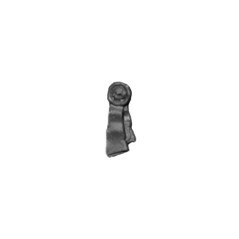 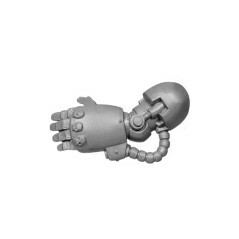 Space Marine Terminator Bare Head C.
Space Marine Terminator Chain Fist A. Space Marine Terminator Chain Fist B. 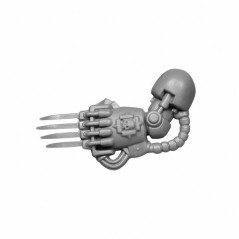 Space Marine Terminator Crotch Plate A. 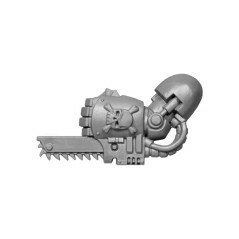 Space Marine Terminator Crotch Plate B. 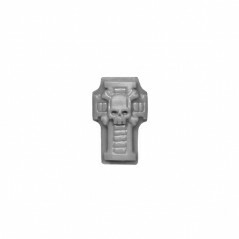 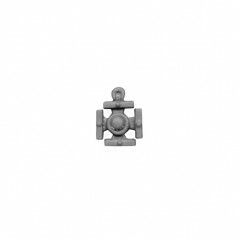 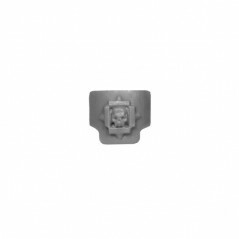 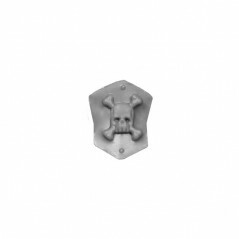 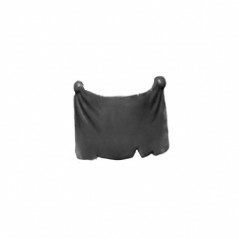 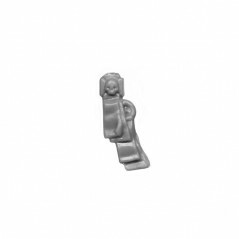 Space Marine Terminator Crotch Plate C.
Space Marine Terminator Crotch Plate D.
Space Marine Terminator Crotch Plate E.
Space Marine Terminator Crux Terminatus A. 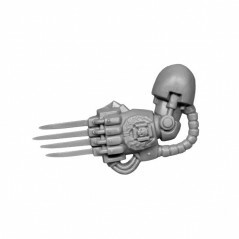 Space Marine Terminator Crux Terminatus B. 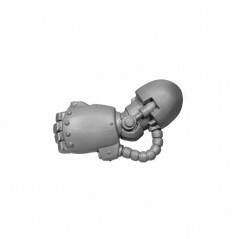 Space Marine Terminator Crux Terminatus C.
Space Marine Terminator Crux Terminatus D.
Space Marine Terminator Crux Terminatus E.
Space Marine Terminator Cyclone Missile Launcher. 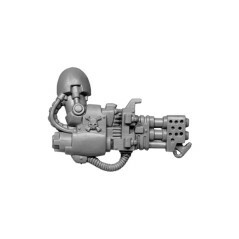 Space Marine Terminator Heavy Flamer. Space Marine Terminator Icon A. 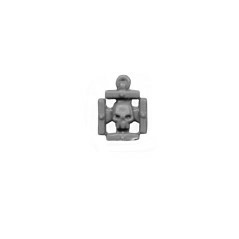 Space Marine Terminator Icon C.
Space Marine Terminator Icon D.
Space Marine Terminator Icon E.
Space Marine Terminator Icon F.
Space Marine Terminator Lightning Claw Left A. 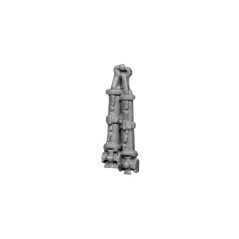 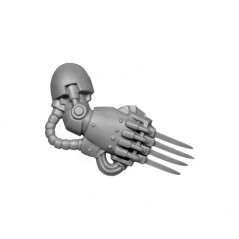 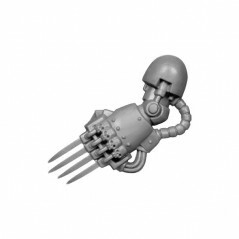 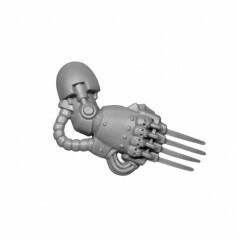 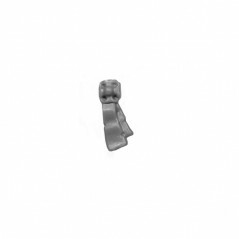 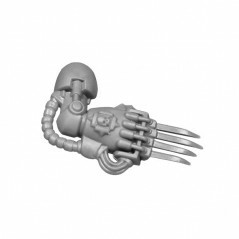 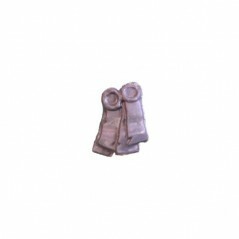 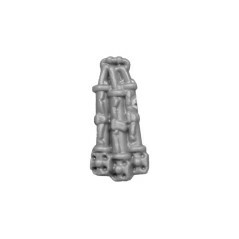 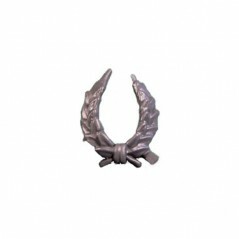 Space Marine Terminator Lightning Claw Left B. 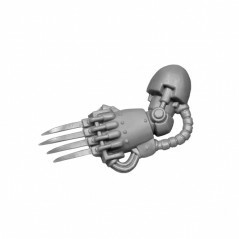 Space Marine Terminator Lightning Claw Left C.
Space Marine Terminator Lightning Claw Left D.
Space Marine Terminator Lightning Claw Left E.
Space Marine Terminator Lightning Claw Right A. 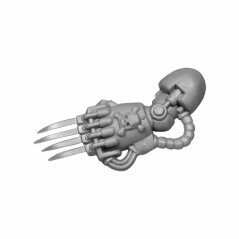 Space Marine Terminator Lightning Claw Right B. 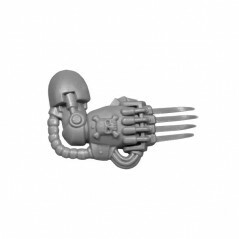 Space Marine Terminator Lightning Claw Right C.
Space Marine Terminator Lightning Claw Right E.
Space Marine Terminator Power Fist A. 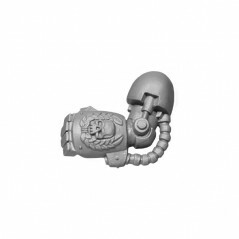 Space Marine Terminator Power Fist B. 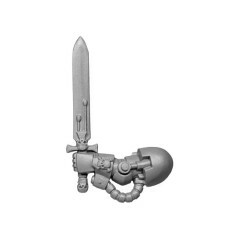 Space Marine Terminator Power Fist C.
Space Marine Terminator Power Fist D.
Space Marine Terminator Power Sword. 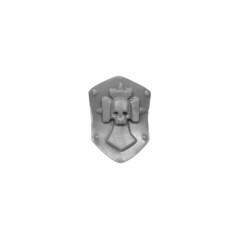 Space Marines Purity Seal 2. Space Marine Terminator Purity Seal G.
Space Marine Terminator Purity Seal H.
Space Marines Purity Seals E.
Space Marine Terminator Scroll Canisters A. 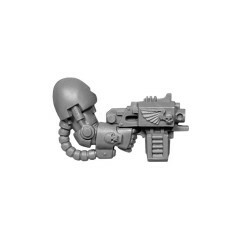 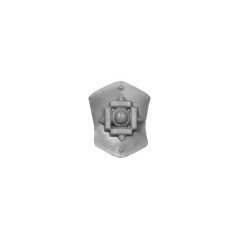 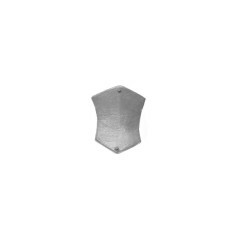 Space Marine Terminator Small Shield A. 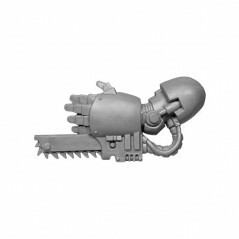 Space Marine Terminator Small Shield B. 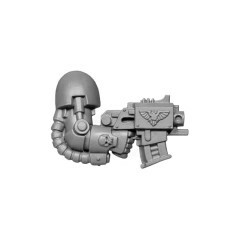 Space Marine Terminator Small Shield C.
Space Marine Terminator Small Shield D.
Space Marine Terminator Small Shield F.
Space Marine Terminator Storm Bolter A. 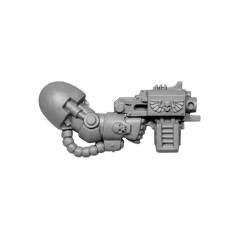 Space Marine Terminator Storm Bolter B. Space Marine Terminator Storm Bolter C.
Space Marine Terminator Storm Bolter D.
Space Marine Terminator Storm Bolter E.